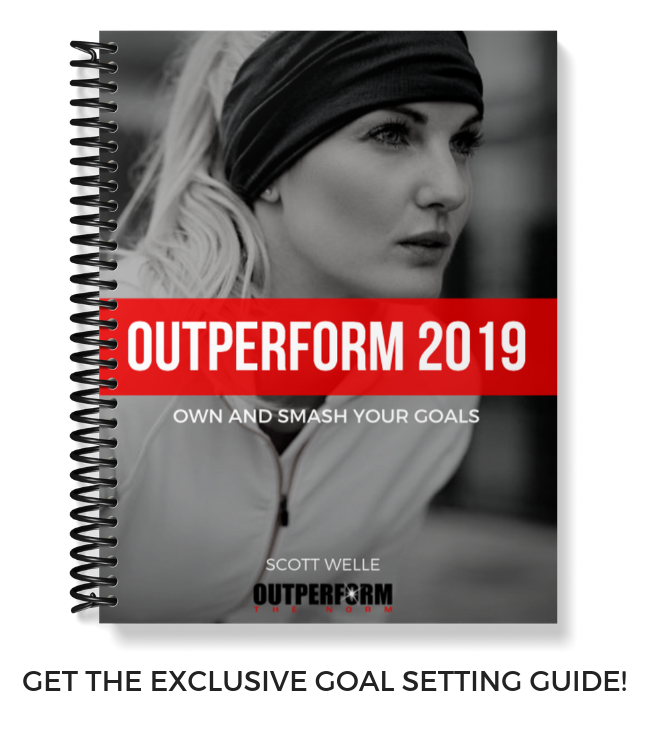 If you’ve been reading my blog or social media posts for any amount of time, you know that I’m a big believer in health and fitness, and how it enhances your ability to Outperform. Strong body = strong mind = strong character, right? Last weekend I saw one of the strangest (and coolest) things I’ve seen in a looong time and it was so unique, I had to share it. First, there is widespread research showing that, especially among Millennials, we’re valuing experiences more than “stuff.” It’s forcing companies to rethink their sales and marketing strategies because fancy products and features don’t have the same impact as they once did. 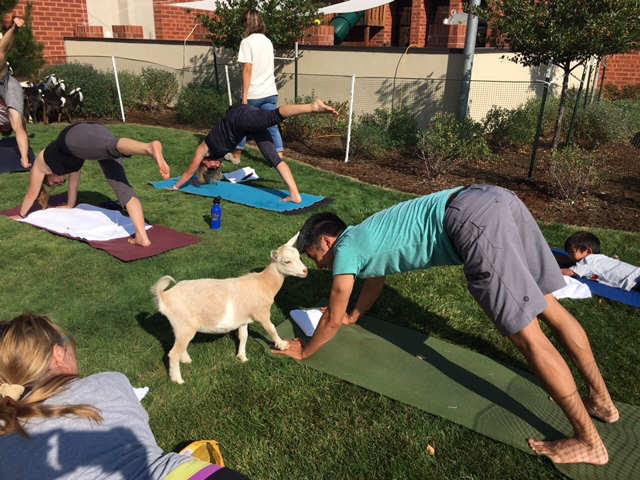 So we’re clear, it is exactly what it says it is: yoga with goats. 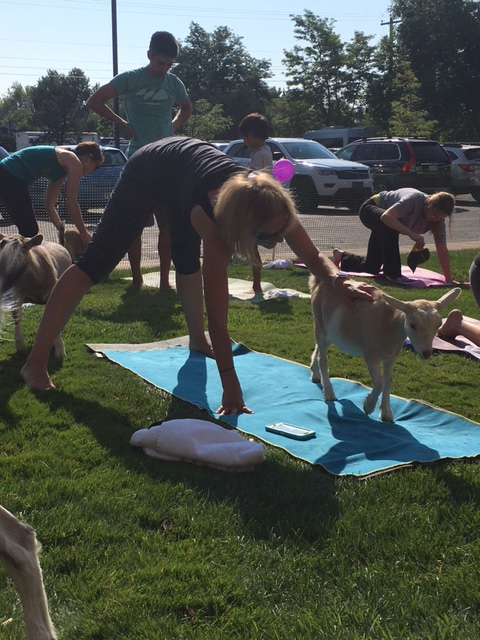 No, seriously, it is yoga…WITH GOATS! 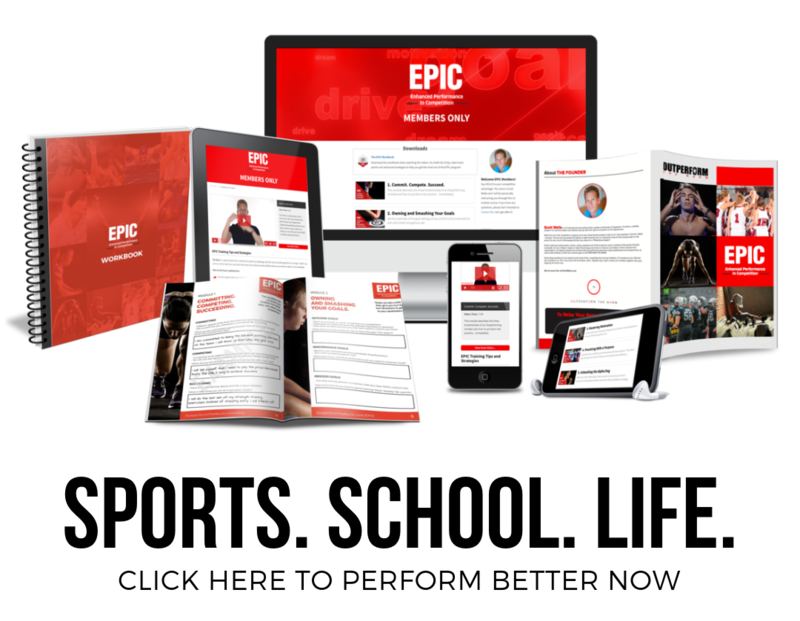 My girlfriend works in operations for a national health club chain, and when I heard they were doing this class at one of their clubs in Colorado, I didn’t believe it (you might not either). 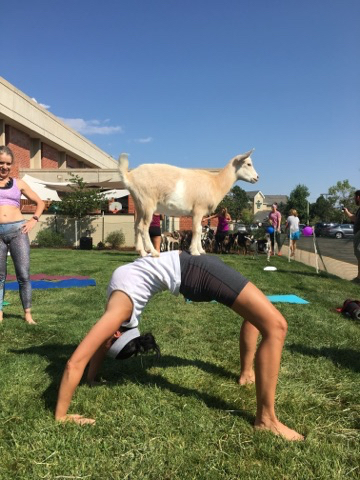 But before you prejudge and say, “I would NEVER do something like that,” they had 80+ people paying $30/class to do yoga with goats. It was so popular they had to add a second class! 1 – If you’re in sales, think about the “experience” a customer gets by using your product, program or service. 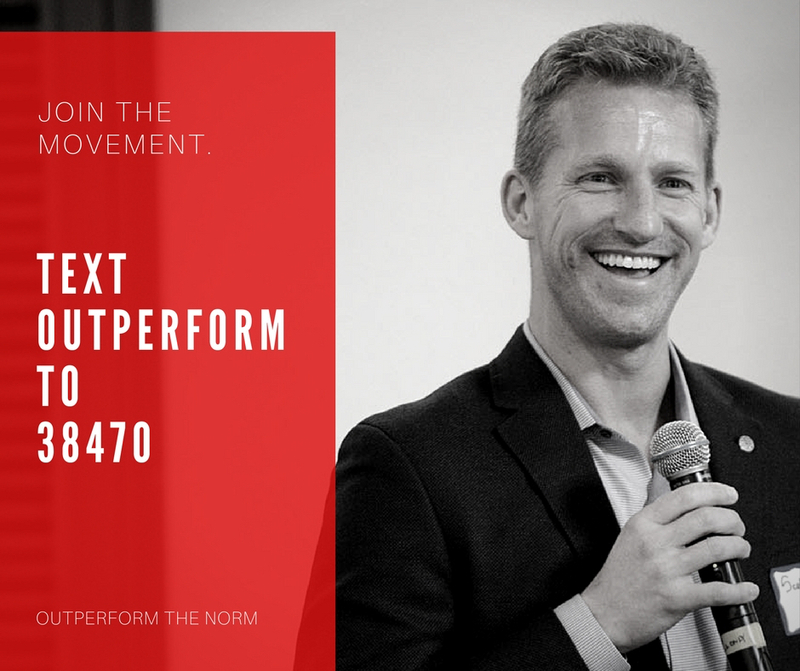 What’s your USP (unique selling proposition)? What differentiates you? What are you doing that somebody else isn’t? None of this thinking is new and I don’t need to tell you that it’s a crowded, highly competitive marketplace. It isn’t enough to offer yoga. It still isn’t enough to offer yoga outside. 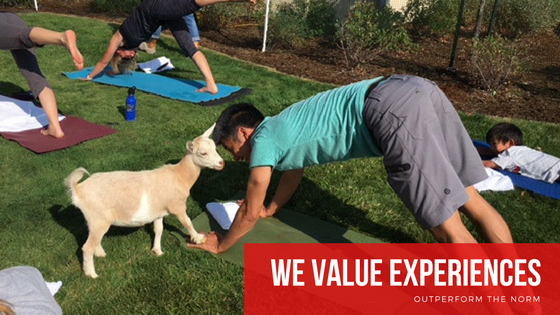 You have to offer yoga, outside, with goats, to create a memorable experience that people will turn out for. Can you imagine the word of mouth and social media buzz that was generated from this experience? It also doesn’t work to offer “yoga-fit-lates” (my made-up combination of yoga, crossfit and pilates) that is guaranteed to burn a higher percentage of fat and increase your flexibility by an additional 10%. Nobody cares. 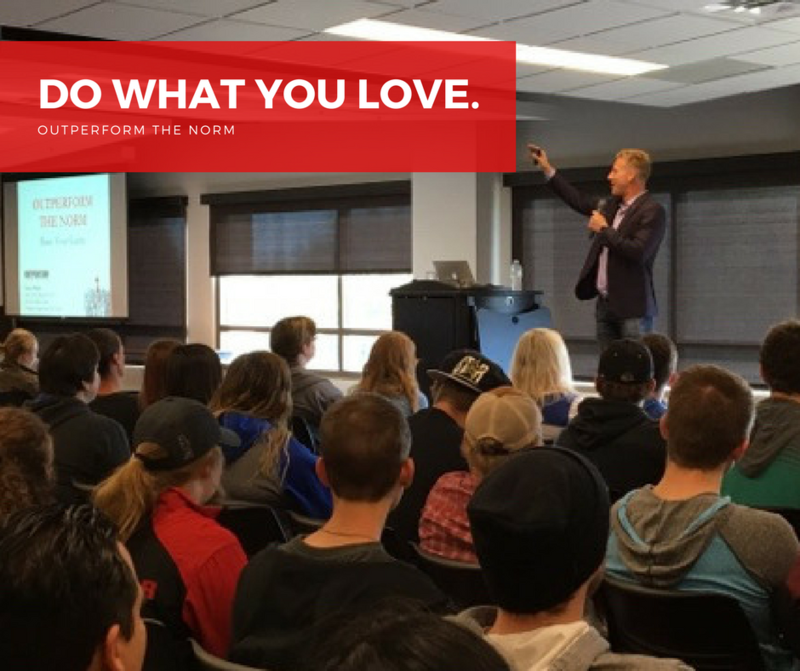 For the most part, people just want to experience things in a different way that enhances and adds value to their lives. Apple released their new line of phones and watches last week, and their power has always been less about features and more about how their products will benefit the way we experience the world. Think about it. How can you use these lessons in your own business? 2 – My post last week talked about regret and the things we’ll look back on towards the end of our lives. The core of these memories will be in experiences. Seeing, going, doing, experiencing something unique and cool. THAT is the “stuff” we remember. Simply stated, we don’t stop experiencing new things because we get older. We get older because we stop experiencing new things.